Success on the field for our young players starts at home. Parents play a crucial role in developing the attitudes and capabilities of their children - from teaching what it means to be a team-player to helping develop skills through practice. Below you'll find some fantastic resources that will help you become the best "Sports Parents" you can be. Rules & Regulations for each division are listed below. 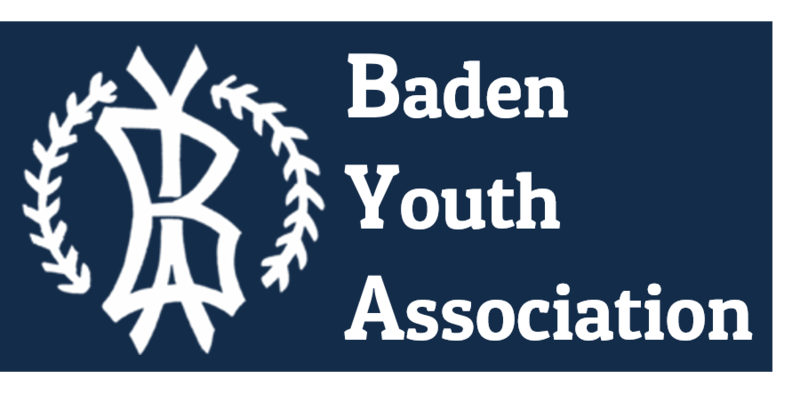 The Baden Youth Association is operated 100% by volunteers. Our board members, concession stand workers, grass cutters, field maintenance workers and coaches - all volunteers who devote valuable time to keeping our organization going strong. We invite everyone to become involved! Remember, our organization needs your help, not your money! All unclaimed refunds are deposited into the BYA General Fund at the end of the season and will be used towards supporting and growing our programs. To volunteer for any of the above activities please indicate your interest on your registration form or contact us at badenyouth@gmail.com.